In order to review more bookshelf speakers for near-field listening, I’ve spent the past few monthsref auditioning amplifiers. For some time now, I’ve been driving my high-sensitivity Omega Compact Alnicos Monitors directly with the full-bandwidth signal of the Chord DAVE. 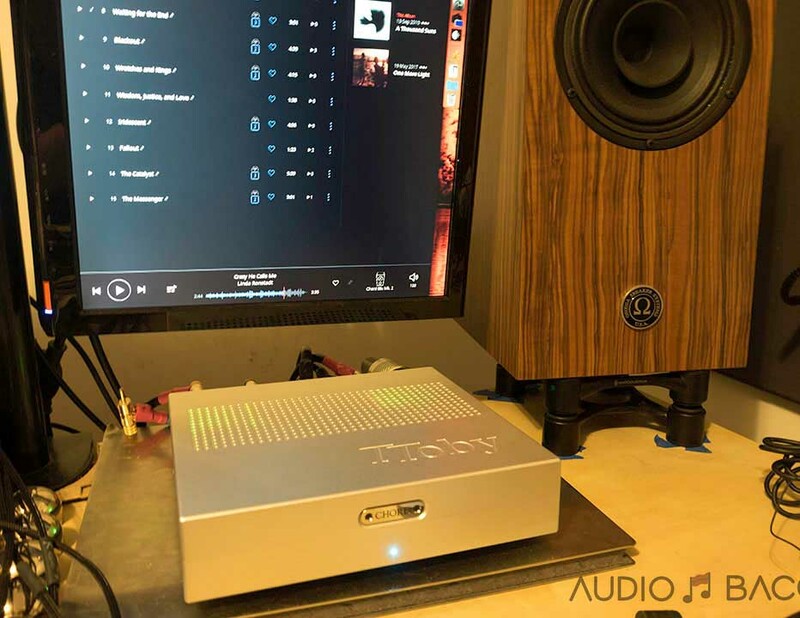 It takes transparency to unimaginable levels but understandably doesn’t always have the dynamic drive and body you’d get from having a discrete amplifier. 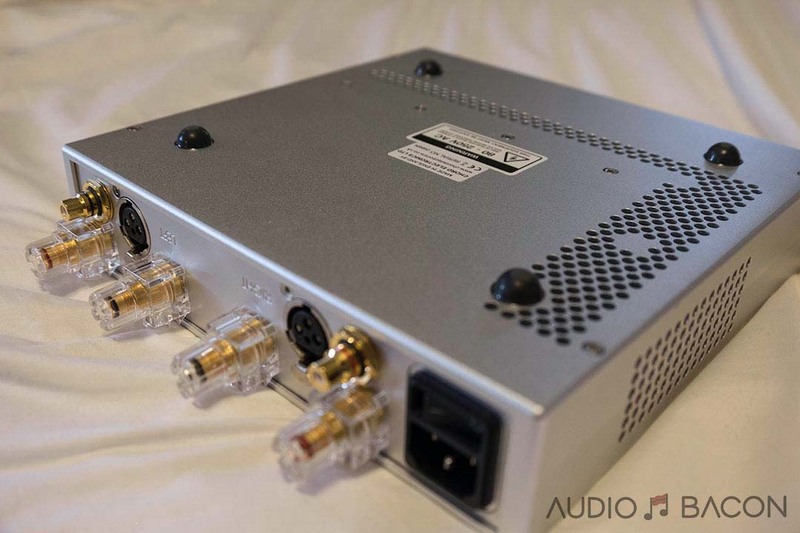 In a desktop setting, one big problem with having a high-performance stereo amplifier is size and heat. I have a 10″ JL Audio F110 V2 subwoofer, Innuos Zenith SE music server, and a few custom power supplies under my desk. There isn’t much room for such an amplifier above or below – and it’s always summer in Los Angeles. 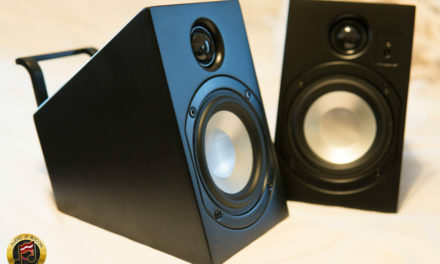 Unfortunately, there are plenty of intrinsic shortcomings for smaller desktop amplifiers. Many have cheap power supplies. They also easily distort and clip when pushed a tiny bit too far. 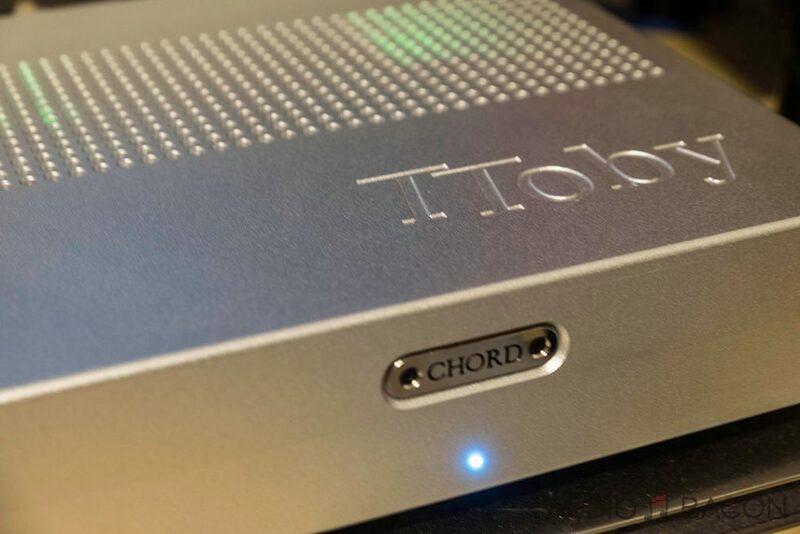 While exploring various desktop options, Edd Harris, Chord Electronics’ Marketing Manager, suggested the Chord TToby. I was a bit apprehensive at first. It looked a little too “pretty” and compact to be a contender. I was also under the impression it’d only pair well with the Hugo TT. Notwithstanding these superficial biases, I agreed to give it a shot. 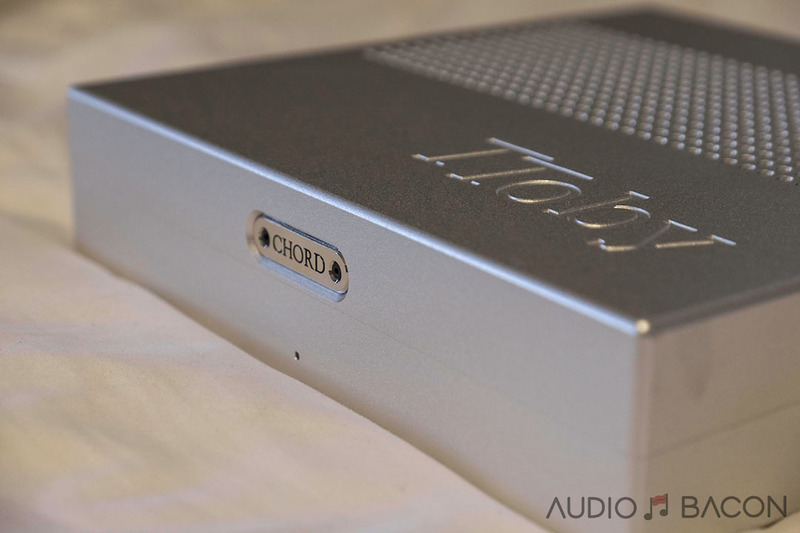 The TToby was released a few years ago and is Chord Electronics’ only “Table Top” amplifier. It was meant to be a compact, lifestyle piece, to be paired with the original Chord TT DAC/headphone amplifier. 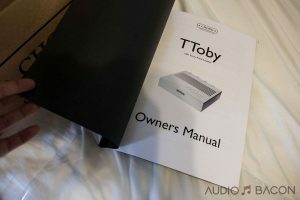 With the recent release of the Chord TT 2, the TToby is still very relevant. After asking around, others seem to have found that the Chord TToby paired well with a multitude of DACs and preamps. John Franks, Chord Electronics’ CEO, had his beginnings in building advanced power supplies in the avionics industry. This eventually lead him on a journey into amplification for Hi-Fi. It didn’t take long before his first amplifiers were supplied to the BBC. 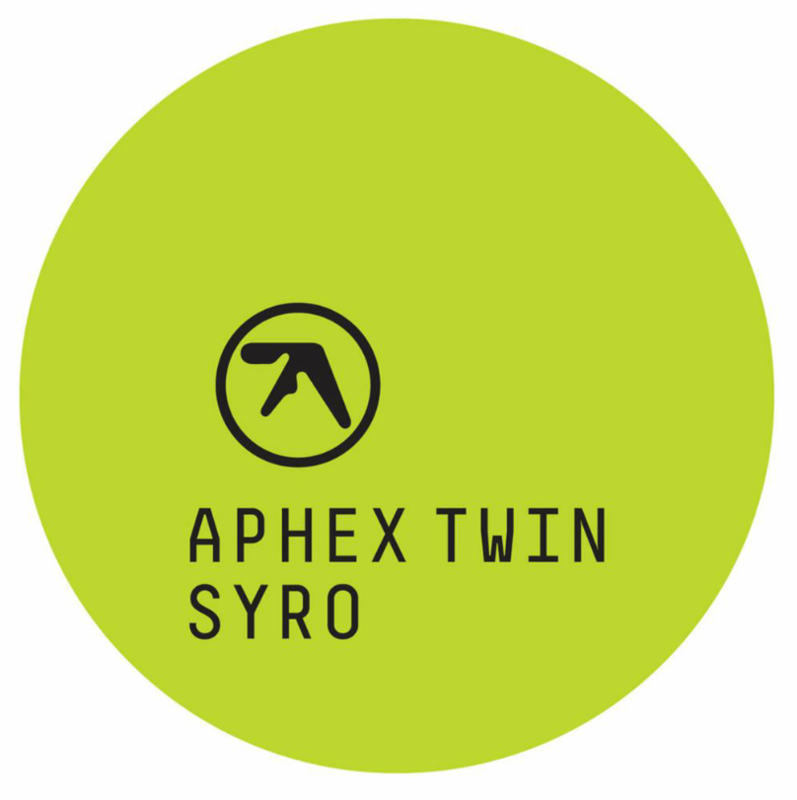 They were later used by world-class studios such as Abbey Road, Sony Music, and the Royal Opera House. 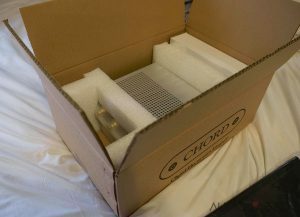 What does Chord Electronics do differently? They don’t use off-the-shelf parts like other manufacturers. 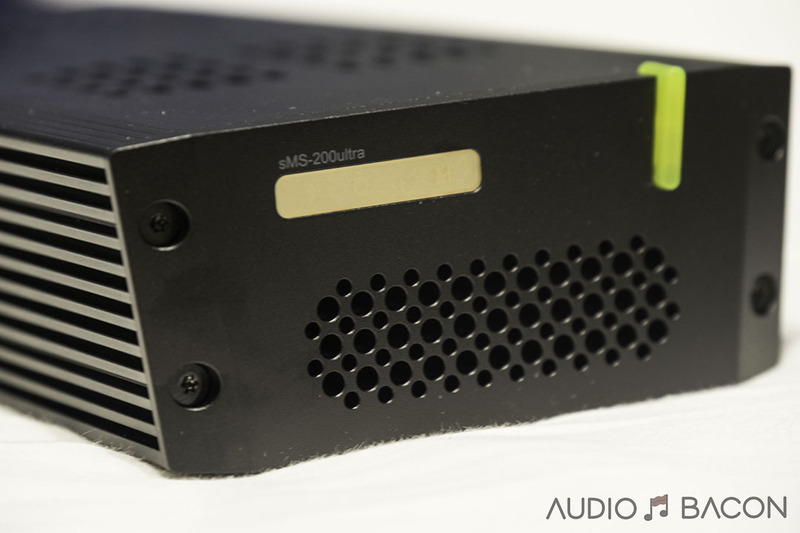 They design their amplifiers from the ground up with custom components, including their MOSFETs. 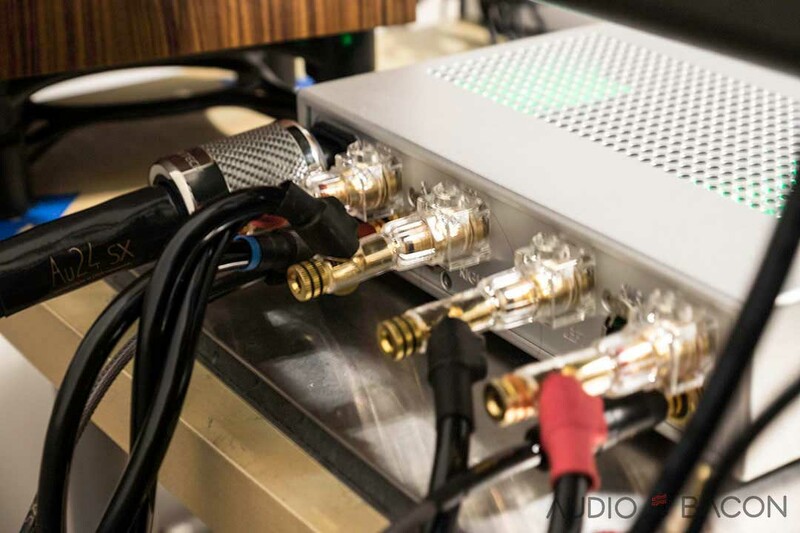 They also have a digital genius, Rob Watts, to design the best sounding DACs in the world. Aesthetics. John Franks has a huge appreciation for architecture. 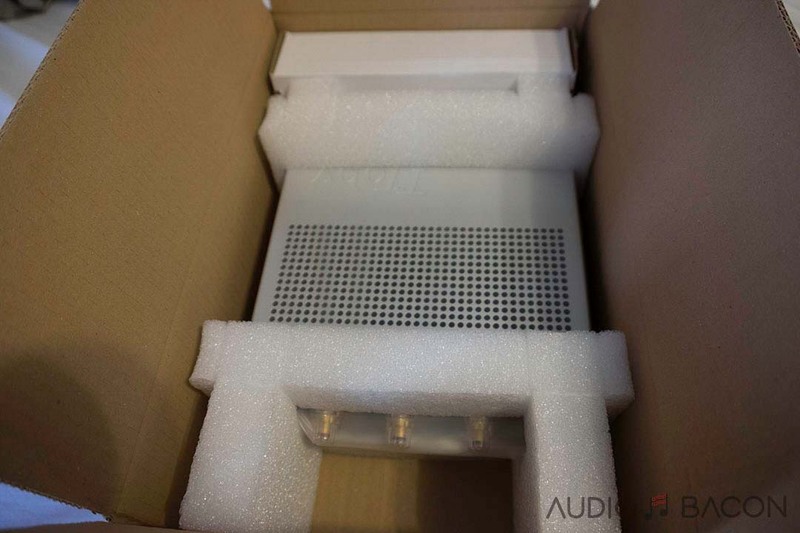 Inspired but renowned architects such as Richard Rogers, Frank Lloyd Wright, and Antoni Gaudi, Chord Electronics’ products are as much serious audio components as they are works of art. 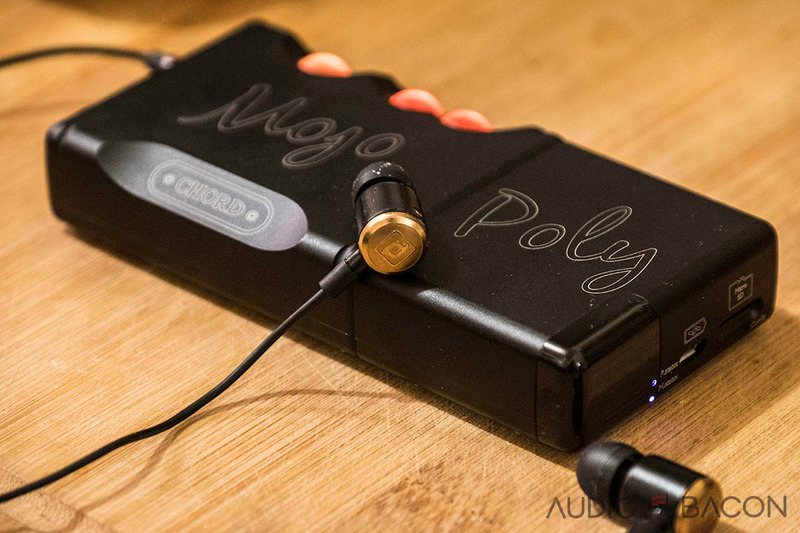 Their Chord Hugo 2 and Mojo are always conversation starters when I take them to local coffee shops. Lastly, their naming convention. They’re unconventional and “adorably” elegant. The Chord TToby has a very high-quality heft and design. From the solid aluminum chassis to the high-quality connectors, this amplifier exudes confidence. When I first powered on the TToby, I was greeted with a pleasant green glow on the chassis and a single bluish-green power light on the front. What’s interesting – the green lights aren’t just for aesthetics, they’re used in lieu of resistors to bias the amplifier’s constant current sources! As simple as it looks, it has an undeniable beauty in its simplicity. When listening in the evenings, the soft LEDs have a sort of soothing effect. Measuring only 235mm (w) x 225mm (d) x 55mm (h), it fits neatly on my Symposium Svelte shelf and well below my portrait-aligned display monitor. Its form factor is already a huge plus for smaller spaces. 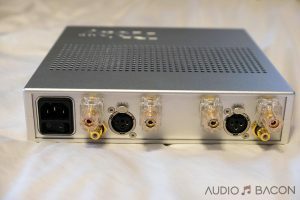 The amplifier design contains trickled-down technology from Chord Electronics’ best SPM line of amplifiers (like the one in my Chord Blu Mk2 review). In order to accomplish the performance and preserve aesthetics, Chord Electronics’ uses two of their high-frequency, switch mode, power supplies alongside a special forced air-cooling system. This system leverages the 490 hole vents of the solid aluminum casework as a heatsink. With a sonically closed anechoic chamber, four temperature-sensing fans intelligently cool the MOSFETs. These fans are dead silent, even in heavy use. Idles at only a single watt of power and barely gets warm at high power. This is perfect for desktop applications as you don’t ever have to turn the TToby off. The TToby employs an auto-sensing mains input voltage circuit and will adjust to suit your regions supply. There are no user configurable settings. TToby will operate between 120v AC and 240v AC – 50Hz – 60Hz. The power switch is placed right below the IEC inlet. Due to its compact nature, when using thicker IEC connector plugs, you’ll have to switch the TToby on first before plugging in the cable. I’ve verified this won’t cause any damage to the TToby. Note: TToby has no ability to switch between the inputs, therefore you must only use one. Check out additional technical specifications here. The TToby seems to have electrical grounding covered. 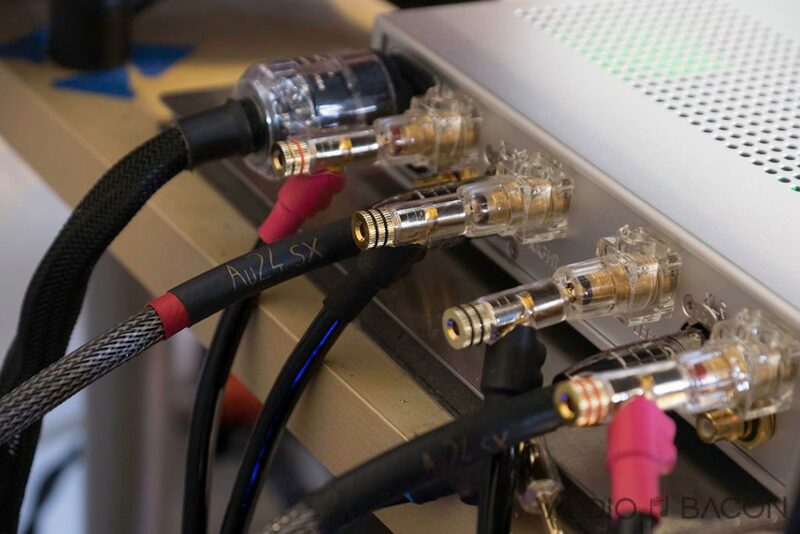 Adding a Synergistic Research HD ground cable to the XLR didn’t offer any sonic improvements. 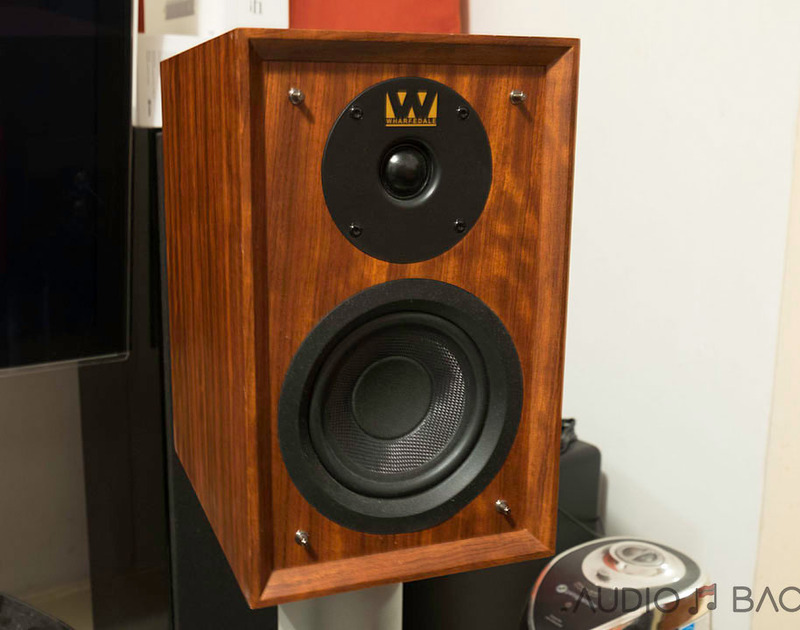 With higher sensitivity speakers (> 94 dB), it might barely touch the noise floor of the TToby. It isn’t noticeable during normal listening volume/distance. The slow playing piano has proper tone, attack weight, and decay. The TToby was able to convey depth and nimble nuances in a very spacious and composed manner. At first, I thought the birds were chirping outside my window! Although a simple and gentle recording, the TToby is able to present rawness and body in this somber piece. There’s plenty of “antique” grit and ferocity outlined by Montoya’s flamenco guitar. Not only is it properly dense but the transients are presented relentlessly and instantaneously. The clacking is also very tangible and rhythmically delineated. It has shape, form, and unperturbed separation of the performers. 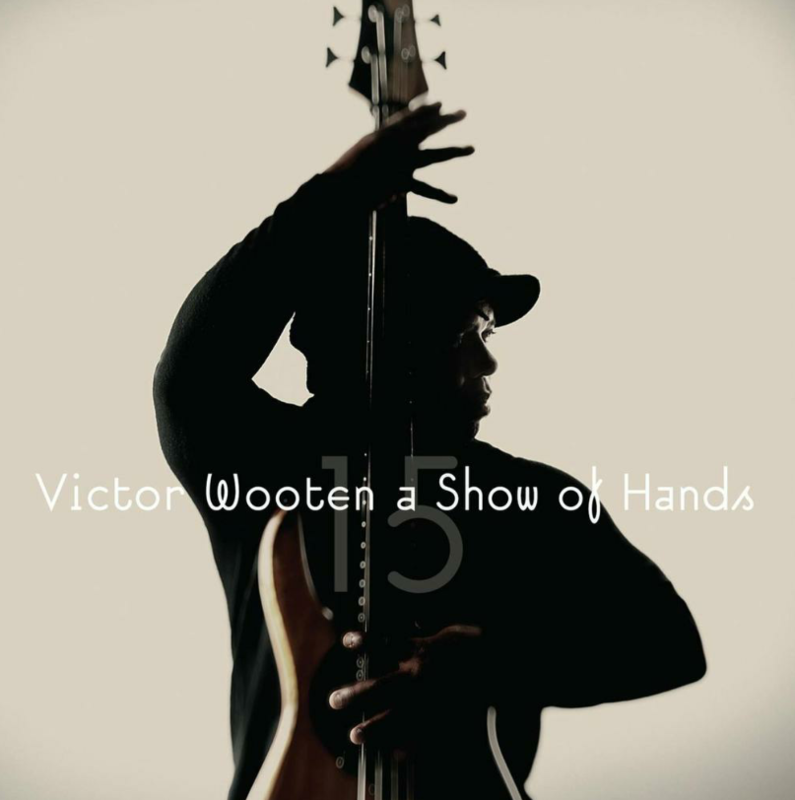 The brief crescendos were smooth, yet impactful and frankly, instills quite a bit of soul-lifting adrenaline. The track demonstrates how the TToby could go low and fast without losing weight or resolution. There’s an undeniable clarity within the energy. Vocals remain calm while the bass guitar has free reign over the acoustic space. There’s a tactility to the plucks and a layering to the backing singers. 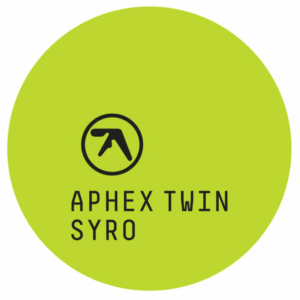 Musical transitions are always composed and never messy. This makes for a damn good time. The TToby exhibits wonderful midrange richness and clarity on this track. 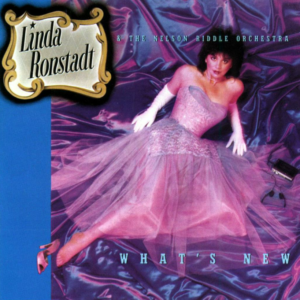 There’s a palpable level of texture and exertion in how Ronstadt carries her voice low and high. There’s grunt. There’s delicacy. 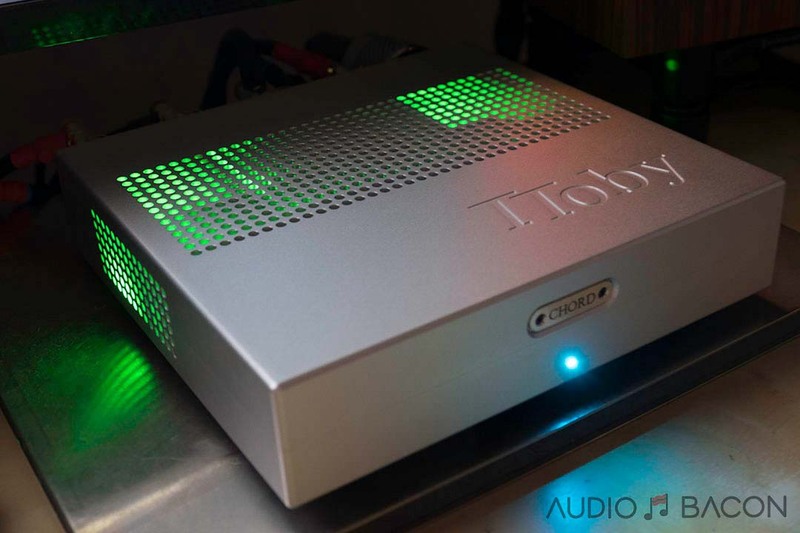 Although not her best recording, the TToby effortlessly provides a tuneful and emotive presentation. Enormous toe-tapping energy with this track. There’s an essence of rhymic composure and transparency no matter how busy it gets. You could hear the musical pieces with precision and speed. 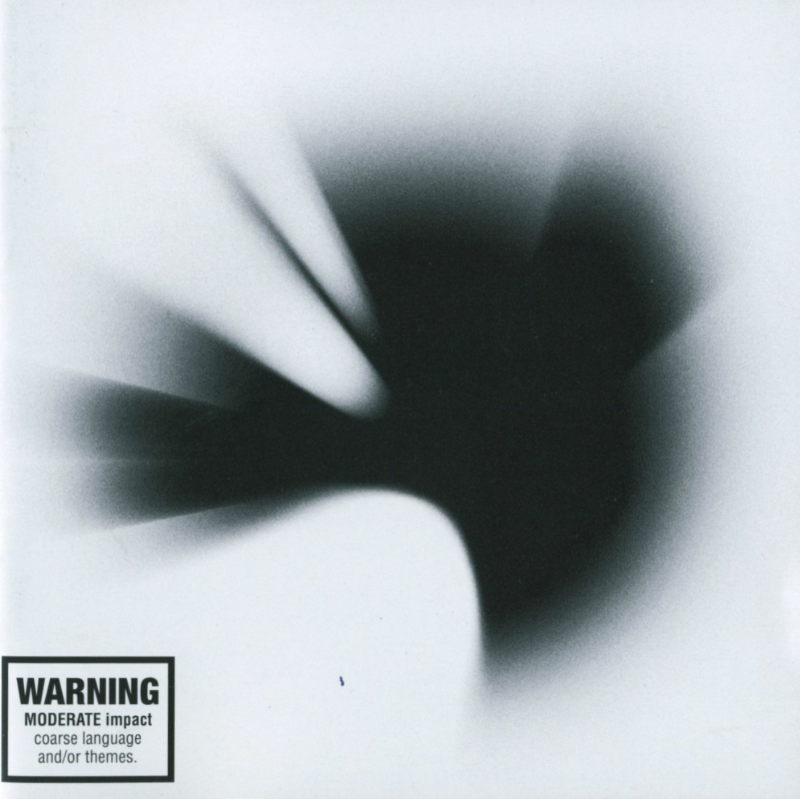 Shinoda’s and the late Bennington‘s vocals are intelligible and naturally vibrant. 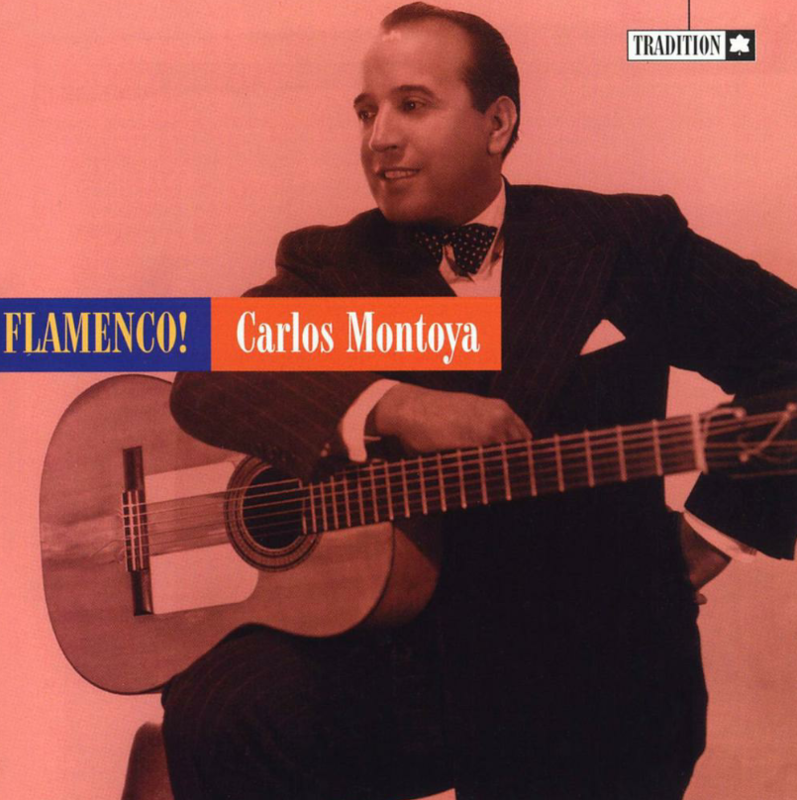 A very smooth and atmospheric sound without leaving out the details. Most amplifiers will start smearing and blending towards the end of this track but the TToby was able to maintain its control over the sonic complexities. Congeal? Organic? You left out craft. I think I need another word for thesaurus. Can you tell me more about that bed mattress the manual is sitting on? Looks like a comfy mattress. What are the effects such mattress materials have on global attenuation? wont those heavy blinky cables weigh on the back of the unt causing a weird situation? It might pose a problem if you have the TToby right at the edge.